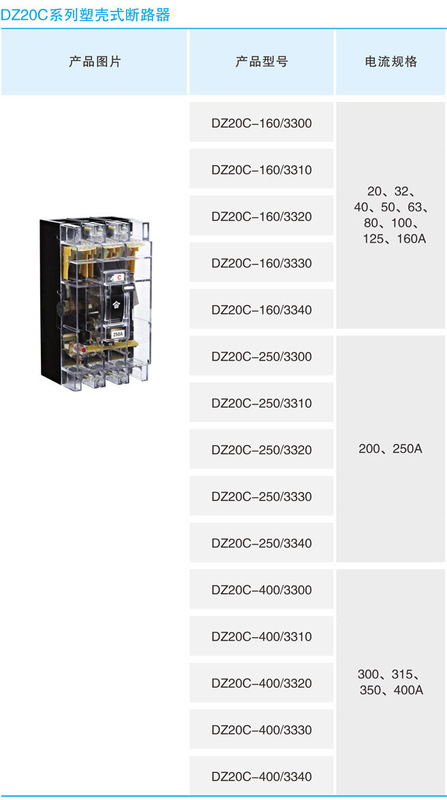 DZ20L series molded case circuit breaker (hereinafter referred to as circuit breaker) is suitable for circuit of AC 50Hz , rated insulation voltage 660V, rated working voltage 380V (400V) or below and rated current from 16A to 1250A. 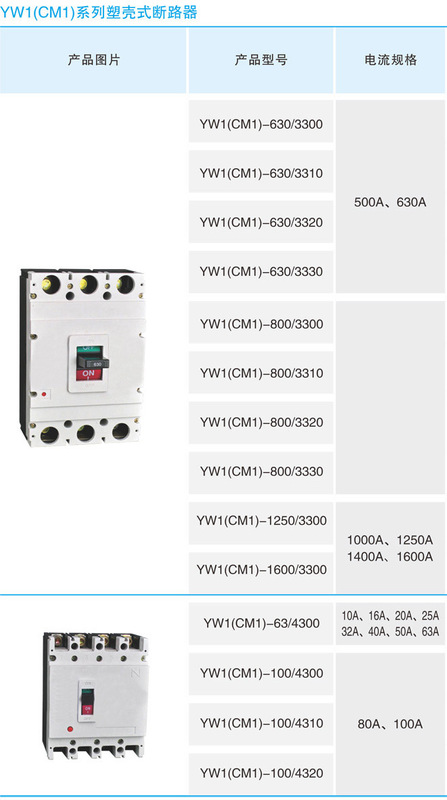 The circuit breakers take the role of infrequent turn-on or turn-off and infrequent motor start-up. 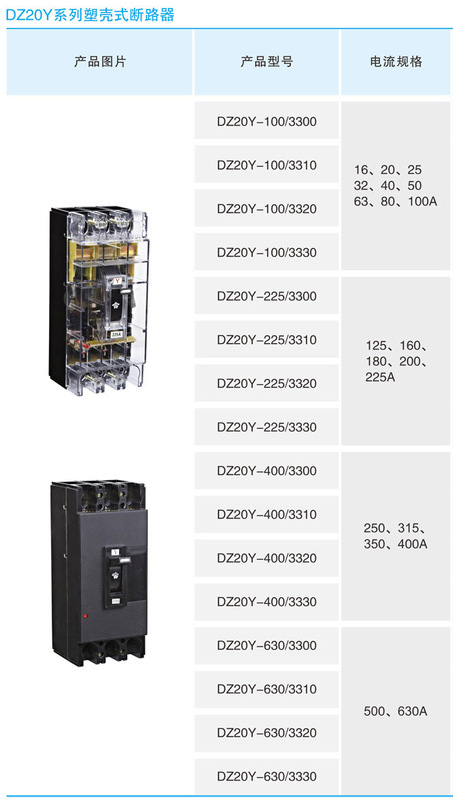 The breakers have over-load, short-circuit and under-voltage protection performances so to protect the circuit and power appliance from damage. The breaker could be installed vertically(upright) or horizontally(transverse). 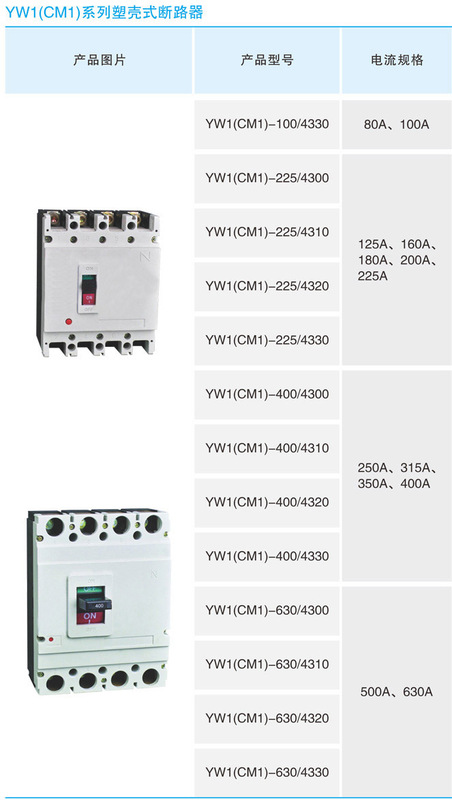 The breaker could not be wired adversely,1,3 and 5 can only be connected with power line,2,4 and 6 con only be connected with load line. 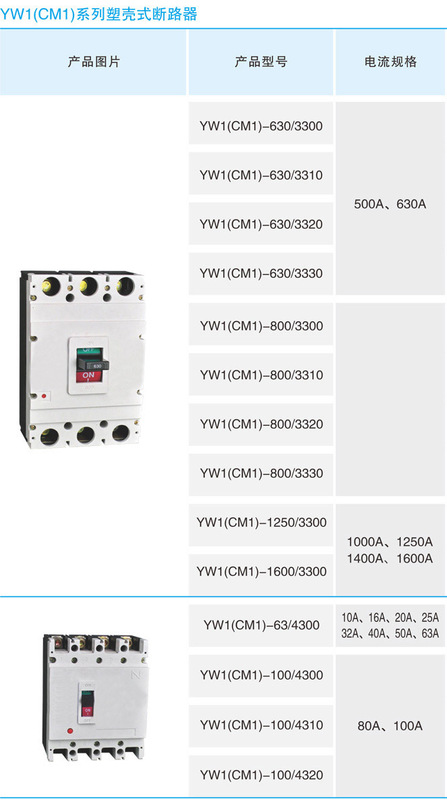 Contact us if you need more details on Moulded Case Circuit Breaker. We are ready to answer your questions on packaging, logistics, certification or any other aspects about MCCB、Cm1. If these products fail to match your need, please contact us and we would like to provide relevant information.